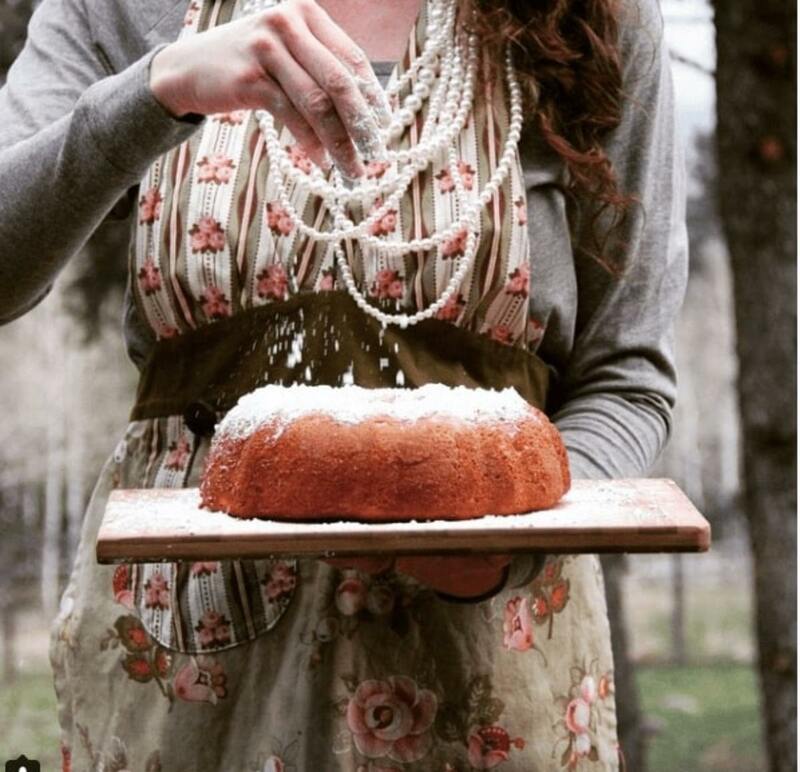 "I can only hope my little girl has memories of me making pound cakes in pearls as well." The pound cake gets its name because it was traditionally made with a pound of each ingredient: sugar, flour, eggs, and butter. 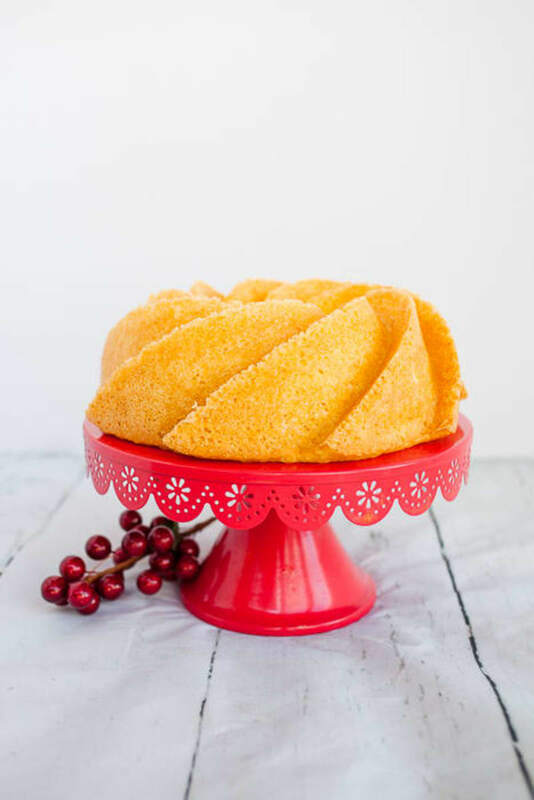 This sour cream pound cake recipe from the kitchen of Callie Washer should be in everyone’s collection of best Christmas recipes. It may not be old school traditional, but this is easy to make and tastes like home. Dive into the world of Callie and give this delicious cake a try. I have vivid memories of my mom baking this sour cream pound cake in her Sunday best pearls when I was growing up. It’s a recipe passed down from my late grandmother who taught my mom who then taught me. It was a recipe served at every Sunday dinner. The memories of my mom are rose colored and I can only hope my little girl has memories of me making pound cakes in pearls as well. Mix all ingredients together for 4 minutes. Bake at 350 degrees Fahrenheit for 40-45 min. If the cake is pulling away on the edge and brown on the top, it should be done. You don&apos;t want to overbake. Is Silicone Bundt Pans Better Than Metal? If you’re like me, you probably have a silicone baking vessel or two. Silicone bundt pans have risen in popularity in the past decade but are they better than standard metal? 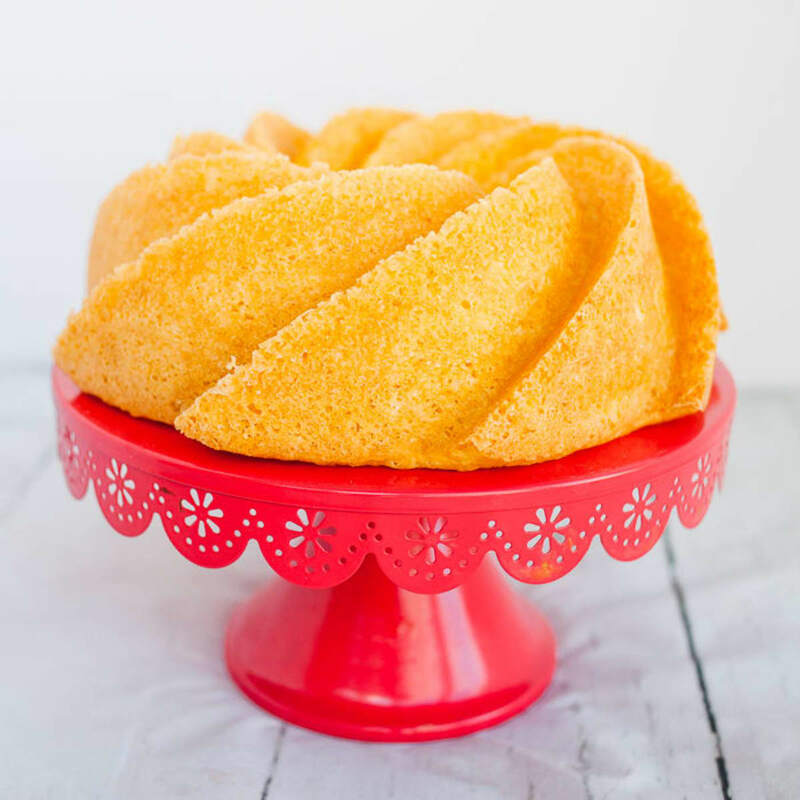 In my experience using silicone, it’s hit or miss on being able to get that really deep, firm golden brown surface like I get with a metal bundt pan. The key with a metal bundt pan vigilant greasing and flouring. 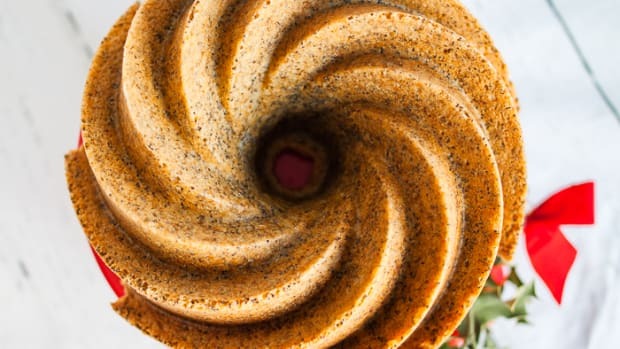 I prefer using a silicone bundt pan with pull-aparts, but if doing any kind of bundt cake metal gets the nod. Sour cream is such an interesting baking item. Typically, we only associate it with a topping for potatoes or an additive to gravy and sauces to make them creamier. (Quick confession…I use sour cream and heavy cream in my scrambled eggs) But the wonders it can offer with baking make sour cream just as important to cakes as it is for potatoes. Because of it’s creamy texture, sour cream can be included to a variety of baked goods. Why is it so amazing? 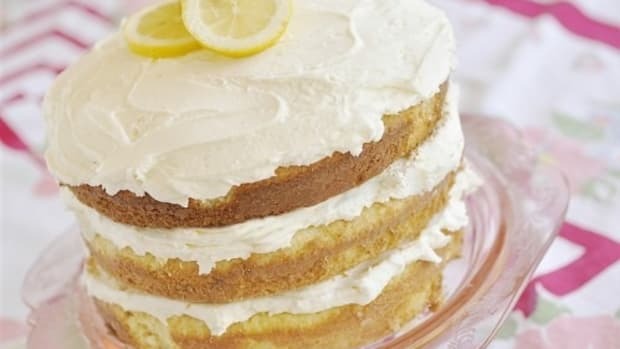 Aside from adding another flavor profile to your cakes, adding sour cream does a few really interesting: it will yield moister results, adding it allows you to control the thickness of the batter (it’s like the cornstarch of baking), and increasing the ratio of sour cream to butter (or oil) will actually make your cake brown a little faster in the oven. So there’s an aesthetic reason too! Who we kiddin? Baking is an art form. 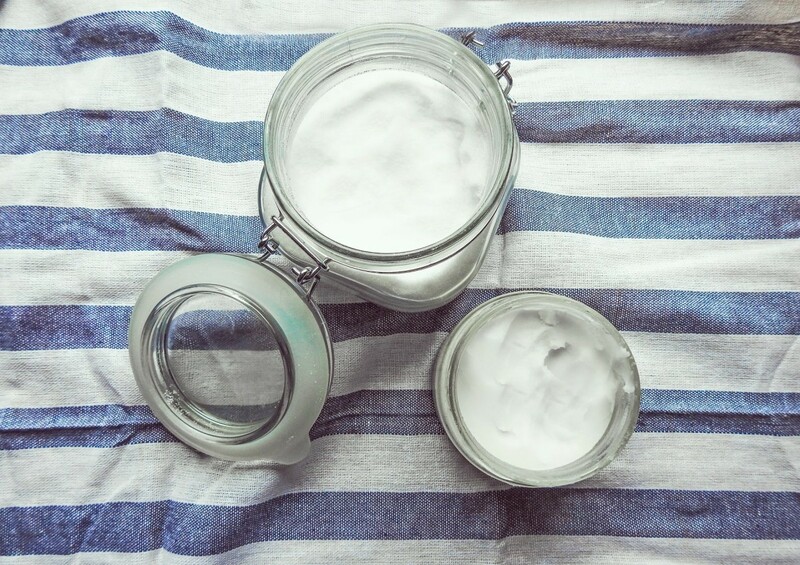 What is a good substitute for oil in baking? Usually oil is used in recipes because it can be quick and easy to prepare and has no flavor. This specific recipe calls for oil, but there are some who may choose to opt in for a healthy alternative. Keep in mind, healthier does not always equal tastier. Some of the popular substitutes for oil in baking are zucchini, applesauce, yogurt, and prunes (all pureed). Some claim these alternatives are just as delicious as using oil, but that’s a debate for another day. If you don’t like oil because of the manufactured process it goes through, try good old fashioned butter. Oil will make your baking results moister, but butter will add more depth to the flavor of your treat. You’re going to want to use about a ¼ more butter than what is called for the oil if you do decide to substitute. 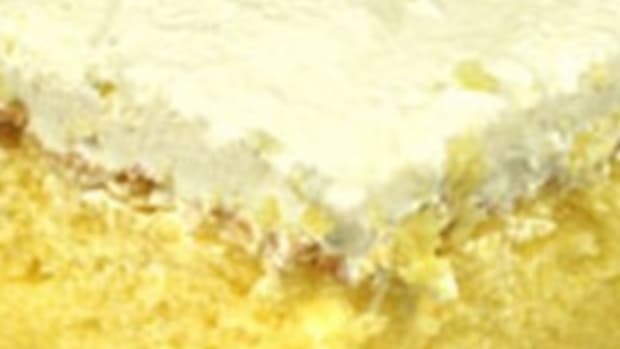 What are some variations to add to this pound cake recipe? 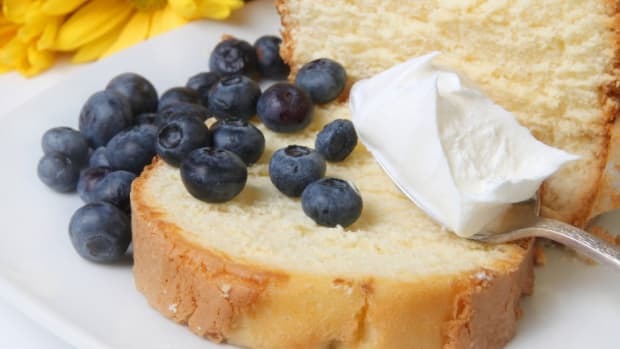 You are not going to want to steer too far away from this sour cream pound cake recipe as it stands. It’s a ten right now. 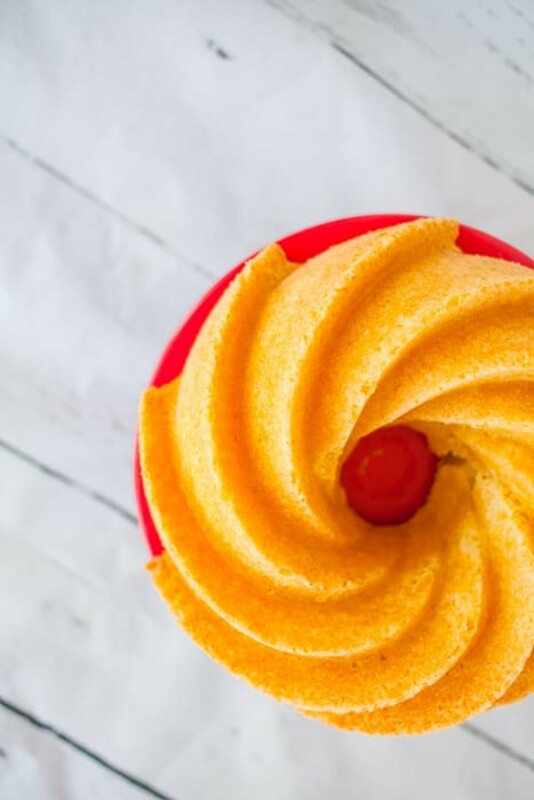 We’d like to recommend two ways to add a twist to this pound cake. First, easily convert this to a lemon pound cake by adding two tablespoons of freshly squeezed lemon juice. It usually takes one lemon to produce one tablespoon of lemon juice + zest from ONE lemon. The lemon variation is popular, but our favorite variation to this recipe are the toppings. And we like to add those after we slice each piece of pound cake. Our fav toppings are a strawberry and whipped cream (with a hint of mint leaf), diced peaches and cream, or a scoop of vanilla ice cream with caramel drizzle. 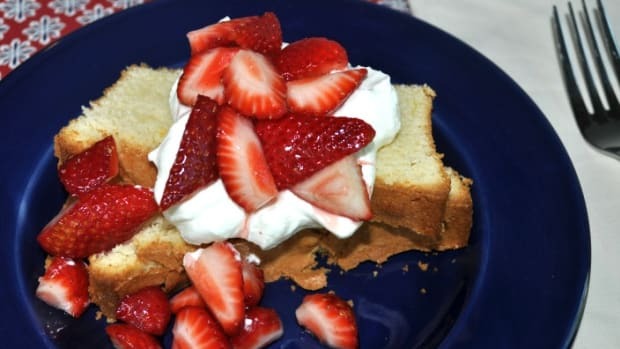 This sour cream pound cake pairs very well with whipped cream or vanilla ice cream. It’s not mandatory, but it’s worth it. My name is Callie Washer. I am a Southern transplant, born and raised in Louisiana, now living in Denver, CO. I am a full time food blogger and substitute teacher. Our children are 5, 7 and 9 and 10. 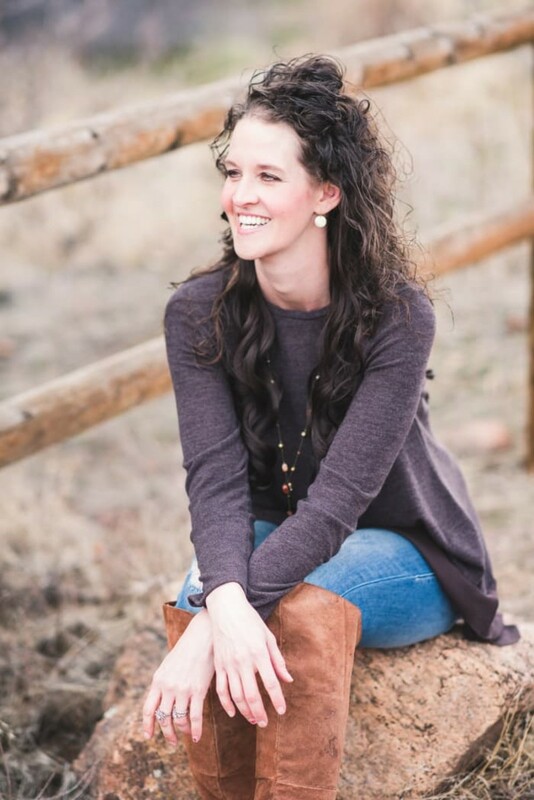 You can follow Callie at asweetpotatopie.com, Instagram, Facebook, Twitter, and Pinterest.